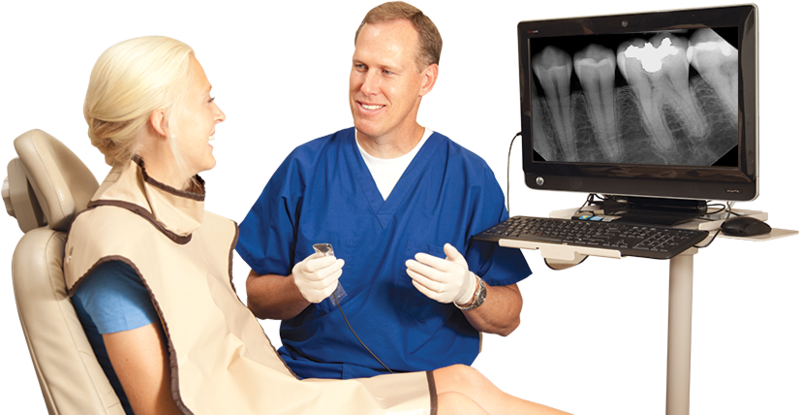 The realm of dental technology has surpassed many accomplishments and has pulled down overwhelming successes as the time has ticked by. Further, as technology forges ahead, advancements in dentistry has tied in with it. Recent researches and innovations have also defined the shape of things we will encounter in the future and it is only a matter of time that we would come across equipment, which existed only in the figment of imagination. This is due to the fact that technology is making rapid strides and has cut across every domain of activities. Additionally, some outstanding cerebral samples are plying at materializing their visions. Further, it is worth noting that considering the changes that have usher in over a period of decade since the technology cranked into gear, one cannot turn eyes off the fact that a marked transformation in the realm of dentistry is in the offing. This particular method has set the buzz ringing in dental technology and has come across as a great alternative to traditional X-rays, which made a patient vulnerable to hazards, following exposure to radiation. Further, this has greased the skids for personnel, who were assigned with the task of production, transfer, and storage of X-rays. This is due to the fact that it accelerates all the operations related to X-rays and does not pose any harm to the environment. Apart from the fact that lasers are chiefly employed for the purpose of specific tissue applications such as tooth whitening and removal of lesions, it is being tapped into for the removal of tooth decays as well. This technology hinges on minute intra-oral sensors, which gives out the images through non-wired methods to a computer screen. Further, these images are readily available for viewing and can also be saved to hard drive for later use. Digital radiography has been instrumental in toning exposure of patients to radiation down. Kinetic Cavity preparation, also known as air-abrasive technology is used to carry out a procedure, involving sending small aluminium particles through a passage of a stream of air and subsequently removing decayed teeth, without employing drills, local anaesthetic, or vibrations. This process involves setting out the electrodes inside the mouth of a patient. Further, the dentist makes use of electric pulses to pull the nerve sensation out of the equation and carry out common restorative procedures. These materials facilitate and ensure that tooth and veneers fit together easily and conveniently. Moreover, this leads to enhanced strength, blend of natural colour with the tooth, and tighter seals. Further, adhesive dentistry is a term, synonymous with dental restoration, which includes dovetailing porcelain filling or composite resins into natural teeth. A good number of better ways have given way for fastening dentures or a single tooth, which might have suffered breakage due to any accident. Further, there exists certain types of dental implants, which yield stimulation to the bone and facilitates attachment to the implant post, and thereby ensuring greater hold. Manual charting has given out in favour of computer charting in the recent times. As a result, it has taken considerable sting out of the process of dental examination. Further, dentists and hygienists no longer hinge on pencils or papers during dental examination. 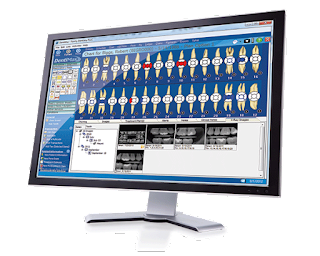 In the end, it is worth concluding that with such great benefits of dental software it becomes imperative for you to opt into these cutting –edge equipment and bear the worthwhile fruits of it.